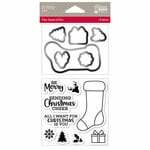 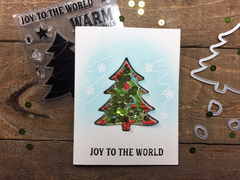 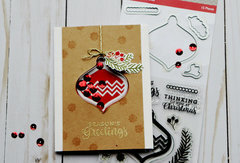 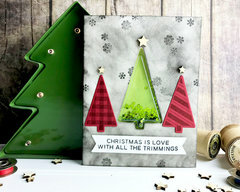 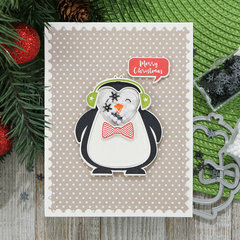 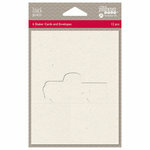 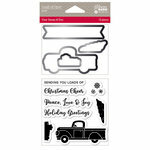 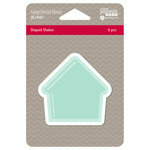 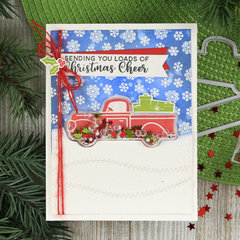 Add the traditional colors of Christmas to your shaker cards with the Traditional Mix Shaker Fill by Jillibean Soup. 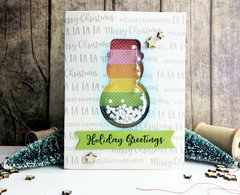 Included in the package is a shaker card sequin mix of 750 pieces. 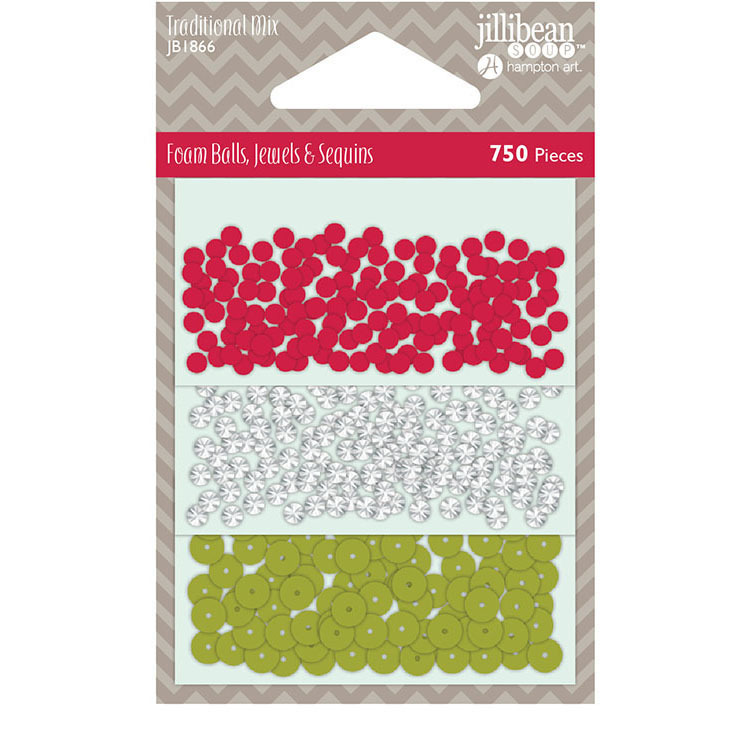 The mix includes red foam balls, jewels and green sequins.